Welcome to our site, RV PARK AT KENNY'S LANDING. 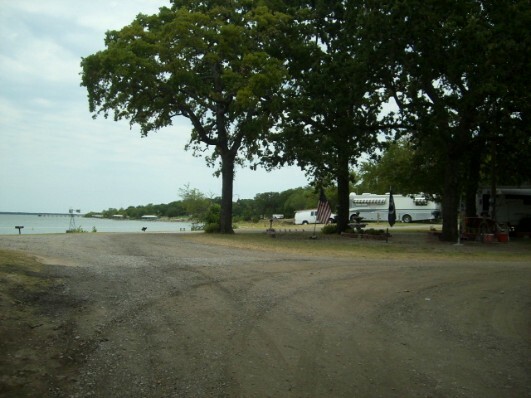 It's the best it's ever been ~ More camping area and only 35 RV Spaces spread across Lake Tawakoni's beautiful shoreline. 18 acres of grass and mature trees makes Kenny's Landing 'THE PLACE TO BE' overnight or 365 days a year. Our home can be your home. Clean & green, fresh breezes from across the lake, and spacious sites. We also have spacious camping sites!